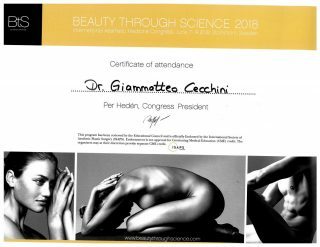 From June 7th to June 9th Dr. Cecchini was in Stockholm, Sweden, to attend the Beauty Through Science 2018 International Aesthetic Medicine Congress, one of the largest aesthetic medicine symposiums in Northern Europe. 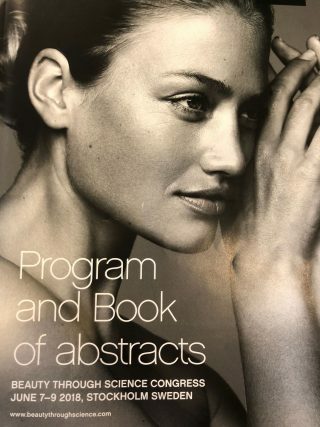 In 2002 Akademikliniken had its first international symposium, which was a relatively small meeting focusing on breast implant surgery. 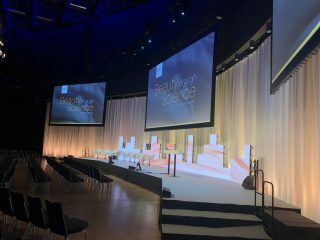 Today it has become the largest aesthetic medicine meeting in Scandinavia, with more than 800 participants from more than 50 countries. 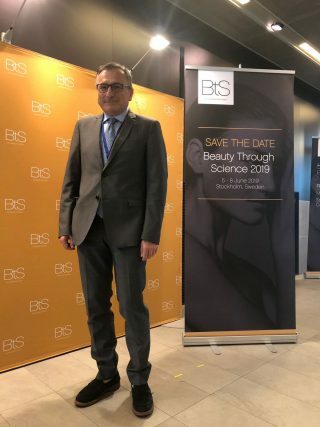 Here you can find a few pictures of the event.